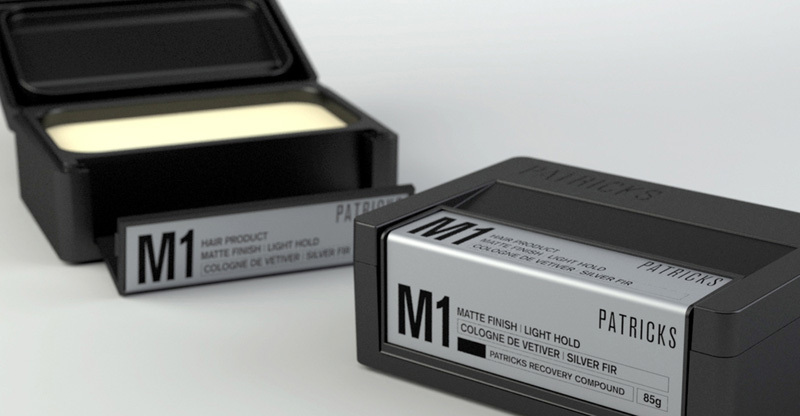 Patrick Kidd has been researching and experimenting for seven years long until the luxury hair care of Patrick finally got started. Patrick always wanted to push the limits and create something very different. Obsessed with design and quality, he decided to offer the market something out of the ordinary with his products. This resulted in a high-performance super product that originated from the latest innovations, tailor-made fragrances and the highest quality. The design speaks for itself –unique! All Patricks products include PRC, a revolutionary technology that combats the causes of hair loss and thus minimizes it.